Built in 1568 as a summer palace, Villa d’Este is a timeless figure on Lake Como. Perched right against the shoreline of Lake Como, this historical property is a must for travelers who want to experience true "dolce vita" in a beautiful setting. It’s not often you get to set up camp in a 16th-century villa complete with 5-star, white glove service. Villa d’Este’s classic charm is only matched by the impeccable service. Settle in and enjoy the red carpet treatment – after all, Villa d’Este has been known to cater to some Oscar-winning patrons. A stroll through the gardens. With towering hedges, 16th century mosaics, and rose and jasmine bushes galore, these gardens should be on every green thumb’s bucket list. With several unique options on property, guests of Villa d’Este have a selection of dining choices. 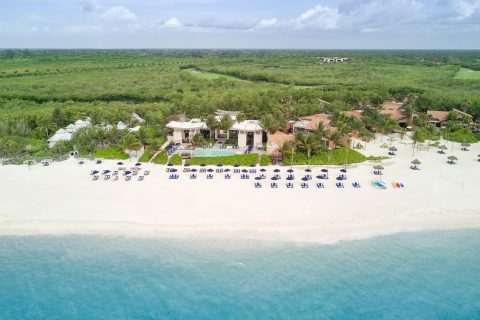 Enjoy a formal and elegant affair dining on the Veranda, chic Mediterranean fare at the Grill, or a more casual and intimate setting at Il Platano. 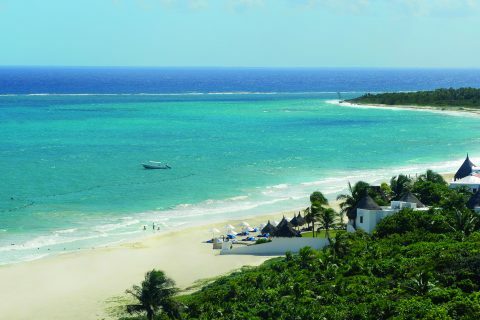 You can also relax with a cocktail or a light lunch at the Canova Bar, Sundeck, or Terrazza Bar. 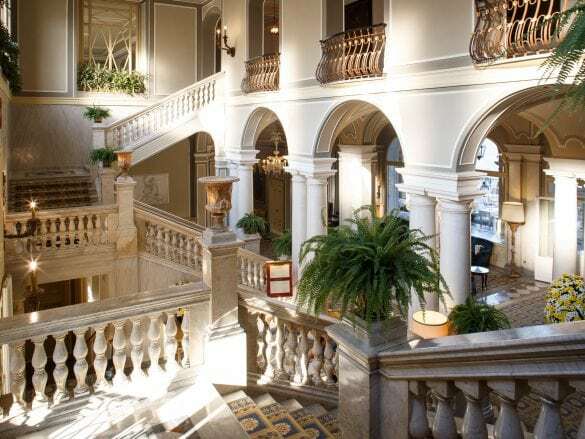 Just north of Milan, Villa d’Este is situated on the shore of Lake Como. 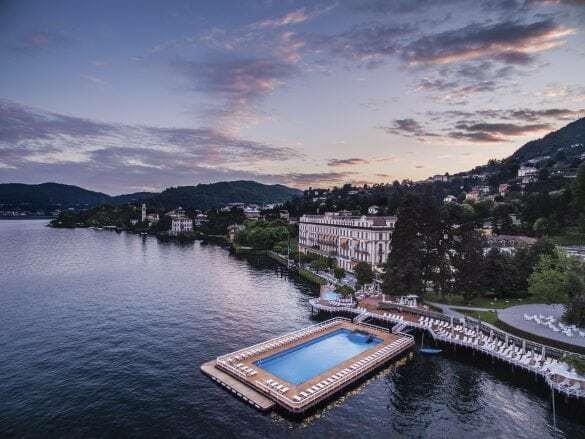 If you manage to pull yourself away from this gorgeous hotel, the local village Cernobbio is within walking distance and Como proper is only about 10 minutes away by taxi. 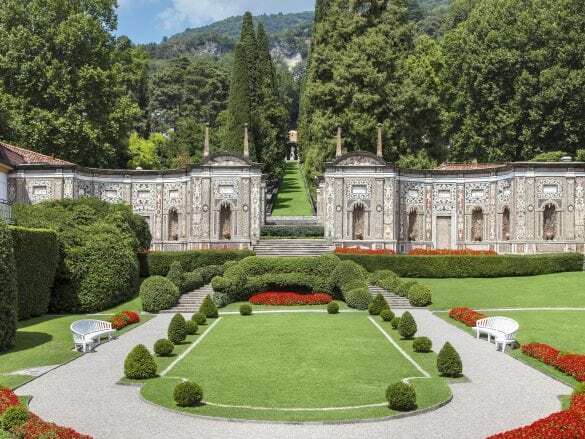 Villa d'Este is about an hour away from Milan Malpensa Airport (MXP), and 15 minutes from Como Ferrovie Rail Station. On Saturdays during the summer, d'Este Club features live music. It doesn't get much better than listening to talented musicians while sipping a glass of bubbly under the stars!